wow!! Looks great! What an amazing blog I have found! 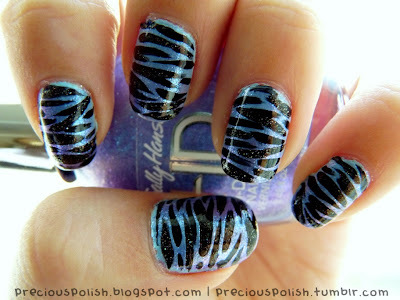 ;) So many beautiful manicures!